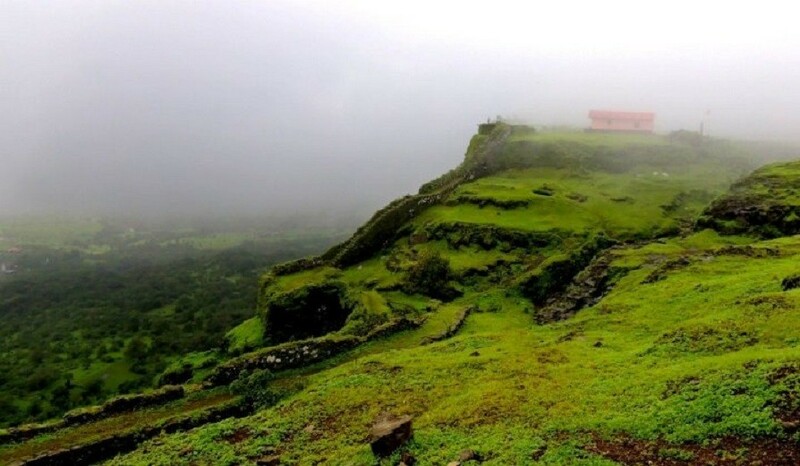 Korigad fort is located about 20 Kms away from Lonavla, in Pune district. It is about 929 m above sea level. 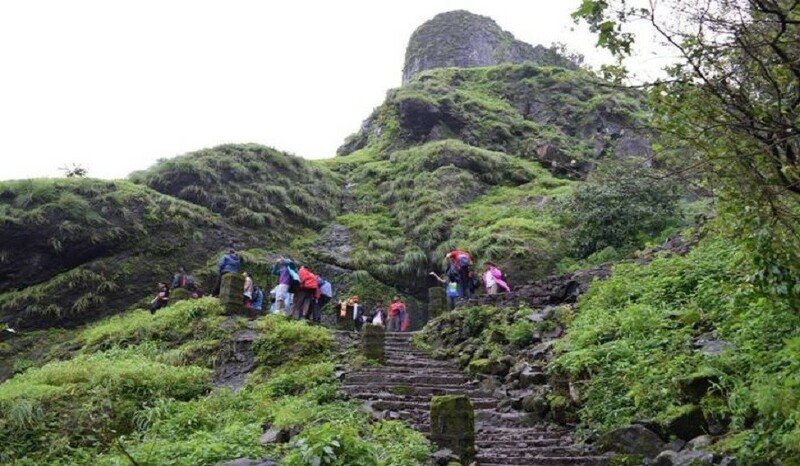 There are two routes to reach to the top of Korigad, one from village Peth Shahpur and other one is from Ambavne village. Route from Peth-Shahpur is easier than the route from Ambavne village. We have to climb nearly 510 steps while going from Peth-Shahpur route. The route starting from the Bhairavnath Temple at Peth Shahpur takes us to the top within 45-50 minutes and which enters through the Ganesh gate. Route starting from Ambavane village is very much slippery and it takes us to the fort through Ambavane gate. 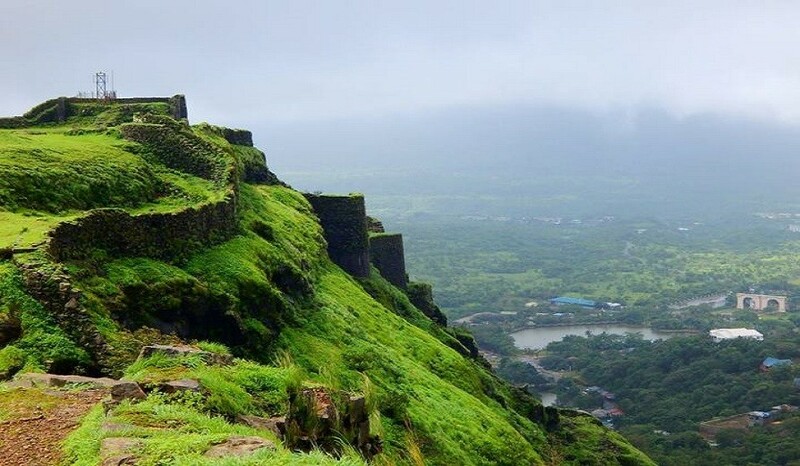 This fort was incorporated into his kingdom by Shivaji Maharaj along with the forts of Lohagad, Visapur, Tung and Tikona in 1657. On March 11, 1818, Col. Prother tried to take over this fort but even after a prolonged siege could not make any headway. Finally on 14 March, by igniting the stored ammunition by means of a loose cannon ball, he succeeded and this fort was conquered by British. There are two lakes on the top of the fort. A temple to its patron goddess Koraidevi also exists along with several smaller temples dedicated to Vishnu and Shiva. Koraidevi Temple has been recently renovated and has a 3 feet high Deepmala. The wall of this fort is completely intact and one can walk along its entire perimeter (about 2 km). Its massive gate is also intact. Several ruins of older structures within the fort still exist. We can also see some of the cannons lying on the fort. Reach & Meet at Lonavala Station 8:30 am and proceed towards the base village. Arrive at base village & have breakfast, followed by introduction session. Reach top & explore Korigad. 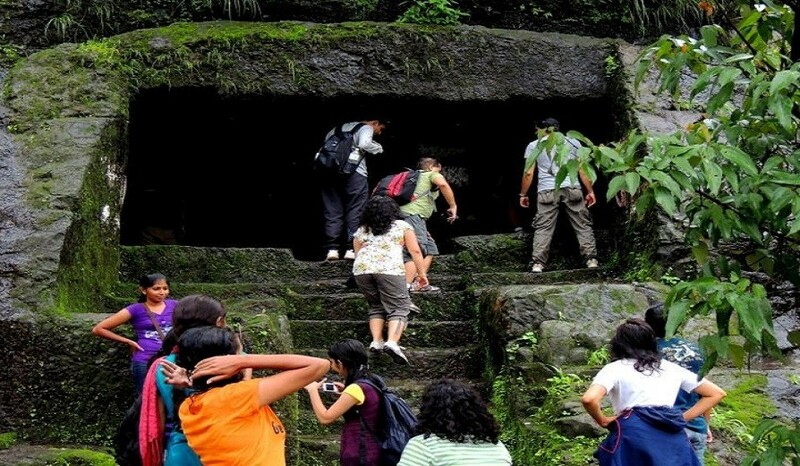 Enjoy the scenic view of surrounding region and forts. Start descending towards base village by 1:30 pm. Have late lunch and proceed back towards Lonavala Station. The leader’s decision will be final and all the members should abide by it. Do not destroy or dirty the archaeological, historical monuments.